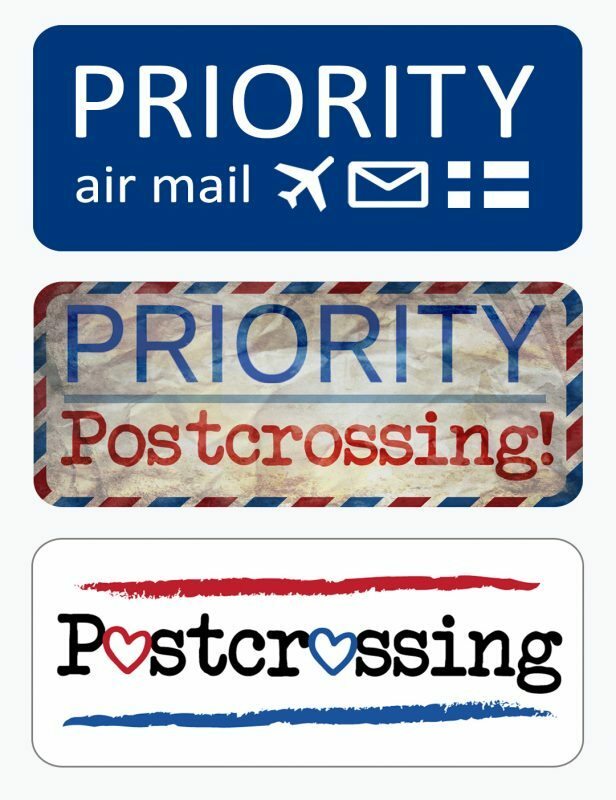 We have added an unique brand new product to Minor’s selection: Priority stickers for Postcrossers! The sticker sheet has three different designs, “Priority air mail” with a small Finnish flag and “Priority Postcrossing” with stripes of red, blue and white, characteristic of air mail envelopes. The third sticker has the same colors, with heart-decorated “Postcrossing” – text. Perfect to be used together with the others, and it also stands out by itself as well. These stickers are great for adding that finishing touch to your mail. You can also find out more about the lovely new postcards we are publishing in April. We have some nature topics, for example a blue spring sky reflection and gardening cards. We also have a card of UNESCO site Suomenlinna in black and white, as well as suitable cards for people who like trains or baking, among other things. A long-standing wish for a graveyard card is fulfilled, with a card of the grave of widow Helena Hjerpe. The card description includes Finnish Genealogy Society’s information about Helena’s life, you should definitely read it if you’re interested. We always accept your feedback, card wishes and ideas with gratitude. You can reach us by email, [email protected] or through the “Contact us” – form. I’m so excited about these brand new products again and hope that you’ll like them as well! Previous post: Happy and Card-filled New Year 2014!